Today the AIM Photonics board announced the selection of the Park as the new home of its Test, Assembly and Packaging (TAP) manufacturing facility. 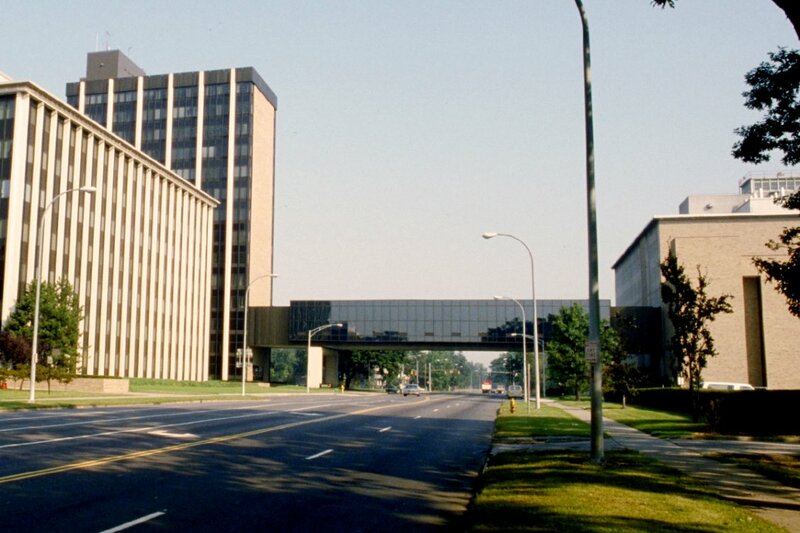 The selected site is known as Building 81 and is on Lake Avenue across from the Kodak Research Laboratory. The building is owned by ON Semiconductor who will lease clean room, lab and office space for the TAP facility. There is plenty of room to grow and welcome new companies to the Photonics innovation zone. The site’s location near Kodak Research Laboratories and over 50 acres of developable industrial land provides significant expansion opportunity.